With the midspan's Plug-and-Play installation, Microsemi's PD-5524G is easily and cost effectively implemented leveraging an existing Ethernet infrastructure while at the same time providing the assurance of a future-proof network. 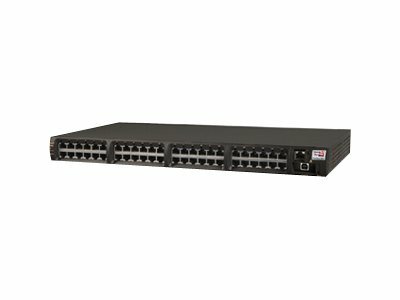 Green midspans are unique in their ability to deliver power over all 4 pairs of the Cat 5 or better cable, dissipating 50% less power than PoE switches and 2-pair midspans, while fully complying with the IEEE 802.3at-2009 standard. 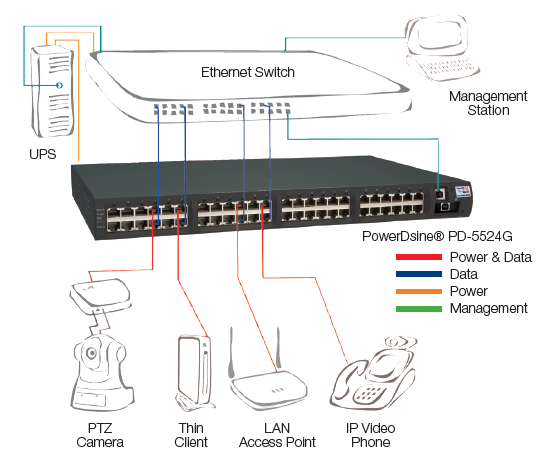 The PD-5524G is 802.3at compliant, 24-port midspan offering 30 watts of energy efficient.